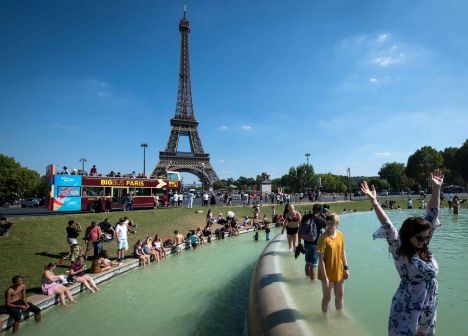 The French capital’s symbol, the Eiffel Tower, which was closed to visitors on the first two days of August due to a worker strike over excessive queues, has been reopened on Friday, August 3. French news agency AFP reports on Friday, August 3, that workers were collectively on strike in protest at a new access policy that has seen separate lifts assigned to visitors with pre-booked tickets and those who purchase them on site. Workers were angered as they claimed the changes resulted in lopsided queues that could prolong to three hours for those waiting to pay for tickets, and up to an hour for internet customers who ought to have reserved time access. The steel tower’s operator argued that the lines were no longer than before, even as visitor numbers have risen, with over 6.2 million tickets sold in 2017.